Facilities management aligns the physical workplace with the people who do the work. 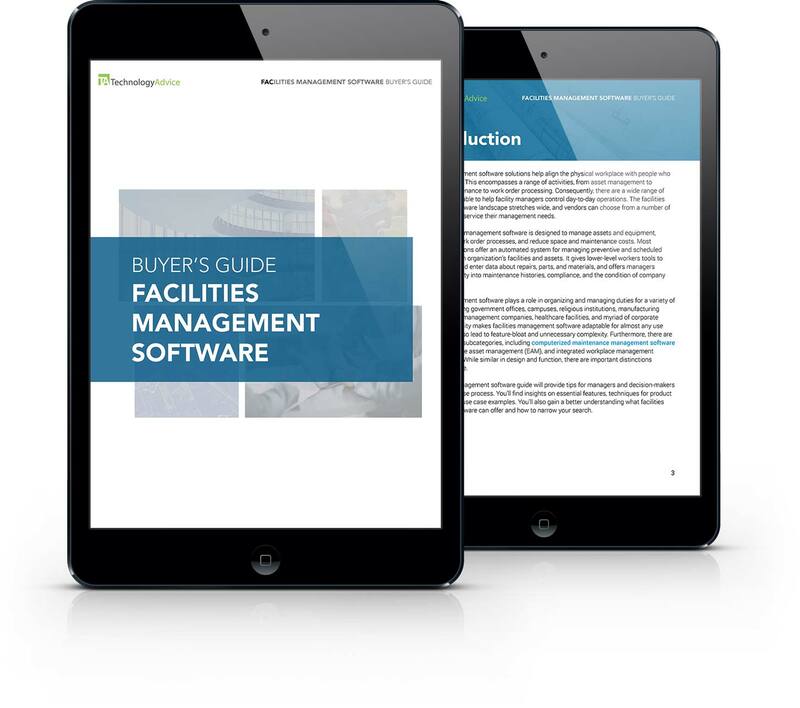 From asset management to equipment maintenance and work order processing, Facilities Management Software organizes and streamlines the thousands of day to day tasks associated with managing a facility. Facilities Management Software helps facilities managers from a variety of industries including healthcare, government, campuses, manufacturing, and corporate offices. This guide provides tips for manager and decision-makers during the purchase process, including essential features, use cases, and a case study.